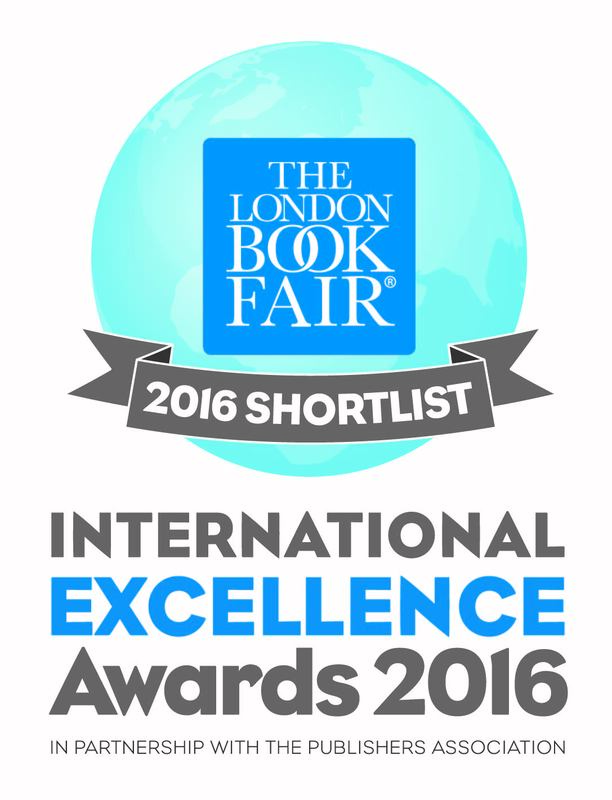 The online educational platform Kweeted.be, created by proud FLEGA member Die Keure (a printer/book publisher), has been nominated for the prestigious International London Book Fair Excellence Awards in the category ‘Educational Learning Resources Award’. Kweeted.be will be taking on three other educational initiatives from different countries. Being nominated is a great honour in itself, because the nominees were selected from hundreds of entries judged by a group of international experts. Kweetet.be is a completely safe online educational platform, based on actual school programs, with a wealth of exercises to enhance learning in the classroom and at home. Inside the realm of an impressive 3D world, kids play mini games, have adventures and pimp their avatars with the points (kwetons) they gather along the way. What’s more, the exercises are all part of great storylines written by experienced authors of youth literature. 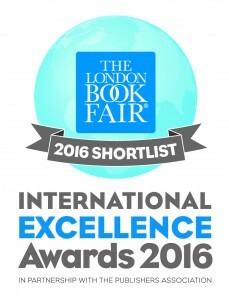 Next Tuesday, on April 12, the winner will be announced at the London Book Fair. We wish Die Keure the best of luck!